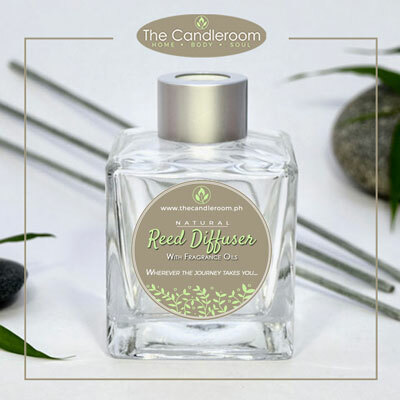 CITRUS BURST - Pure Essential Oil Blend by The Candlroom Co.
100% pure, therapeutic grade, All-natural and Plant-based essential oil blend of Lime, Sweet Orange, Lemon, Mandarin, and Grapefruit, for aromatherapy and topical use. 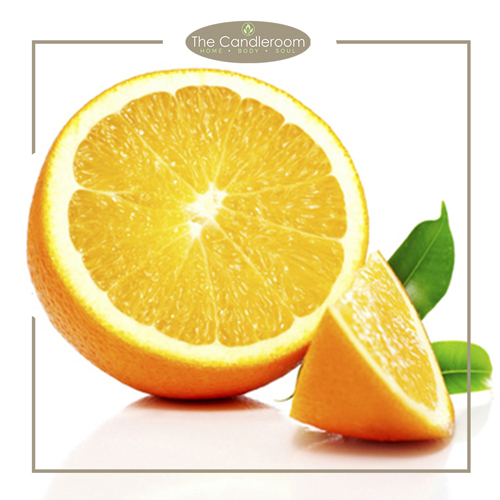 Perk-up with our uplifting synergy blend of citrus essential oils! 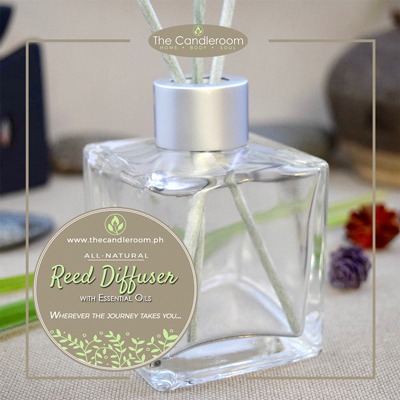 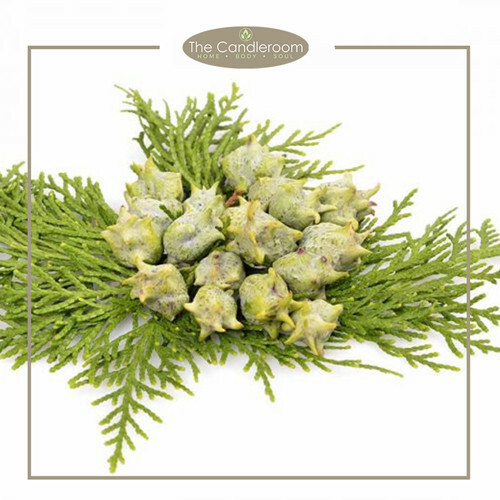 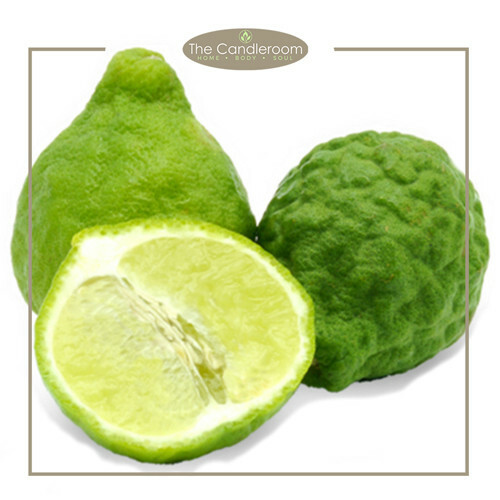 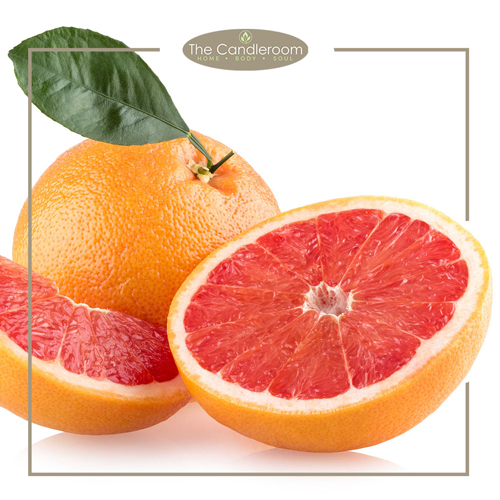 When you feel a bit down, uplift your mood with THE CANDLEROOM CO.’S CITRUS BURST synergy blend – a perfect blend for uplifting and supporting your mood and well-being! 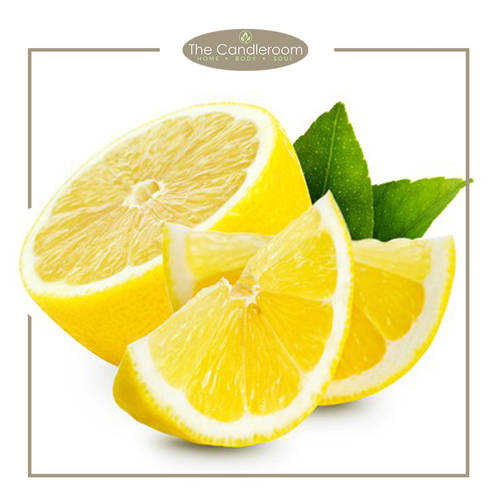 This invigorating blend includes uplifting Lime, purifying lemon, refreshing grapefruit, zesty mandarin and sweet orange. 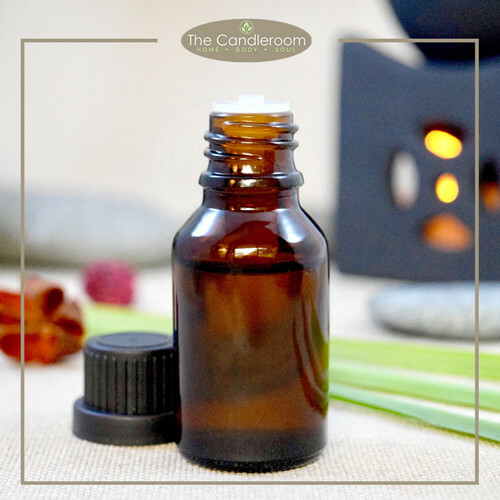 This blend is also great for freshening-up special spaces! 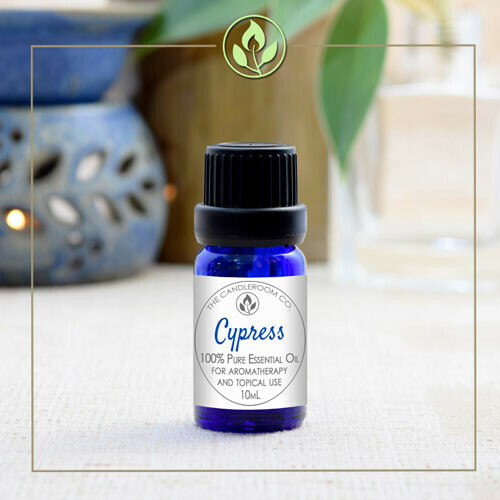 Perk-up with these uplifting citrus essential oils! 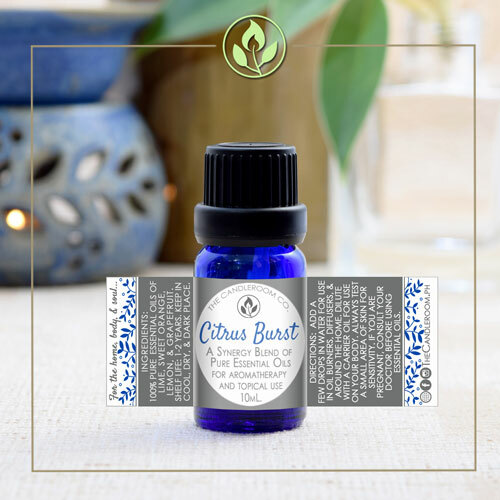 MAHALAGANG PAALALA: ANG CITRUS BURST ESSENTIAL OIL BLEND AY HINDI GAMOT AT HINDI DAPAT GAMITING PANGGAMOT SA ANUMANG URI NG SAKIT.